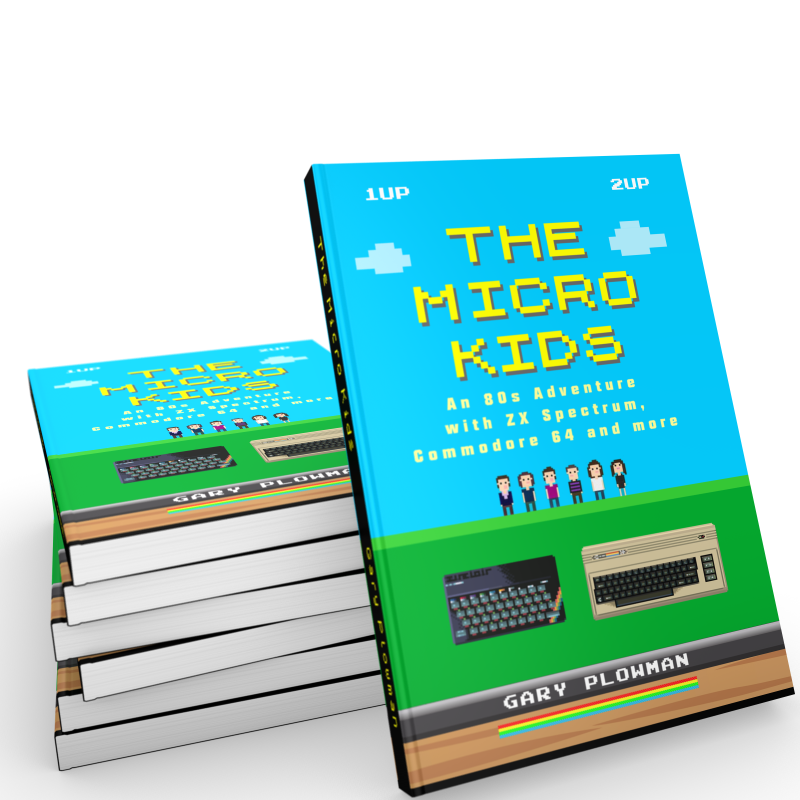 It is November 1983 and young Billy Twist and his friends are about to discover the exciting new world of microcomputers. 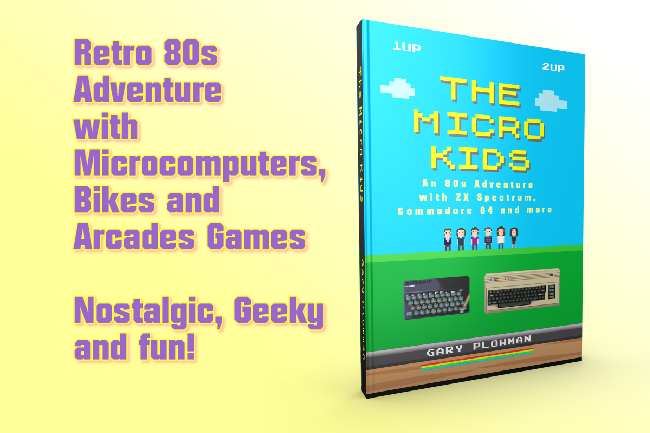 Take a trip into the 80s world of micros and 80s pop culture and classic video games in a story for 8-bit micro fans and geeks. Billy and his friends start on their journey but run into some obstacles as they try to setup a computer gaming club. Billy is a typical kid growing up in the 80s, the age of the microcomputer. An age of wonder for teens and even adults alike. 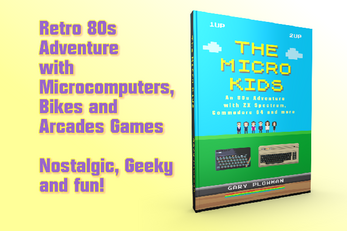 A nostalgic story of ZX Spectrums, Commodore 64, Amstrad and Ataris. If I didn’t grow up in the 80s I would be jealous of everyone that did – because the 80s rocked! Coinage was running low, so we played Paper, Rock, Scissors to decide who would queue to get some change at the coin desk, as today was very busy and you could hear the sound of money in the air as coins fell into the bottom of the machines every few seconds or so. With each drop, you could hear accompanying pings of awarded game credits and the smacking clacks of enthusiastic players hitting their respective ‘start’ or ‘play’ buttons. The dream would be to own an Arcade of your own – like Flynn’s Arcades from that movie TRON. With all the best arcade games - you could rake in the money from eager video gamers and then close up at the end of the day and take on the high scores at night. Then empty all the coins on to the floor and swim in money. Okay, maybe the last part is a tad unrealistic. The next video game I played was the original Scramble and oh, how much fun it was too. The arcade was a lot tougher than my ZX Spectrum clone (Penetrator), and I saw ‘Game Over’ appear at least three times before I managed to get beyond the 4th stage of level one and reach a personal best of 19,240. Sounds interesting. Can you preview a few pages? Yes on Amazon you can look inside. Hi - Try the kindle sample!